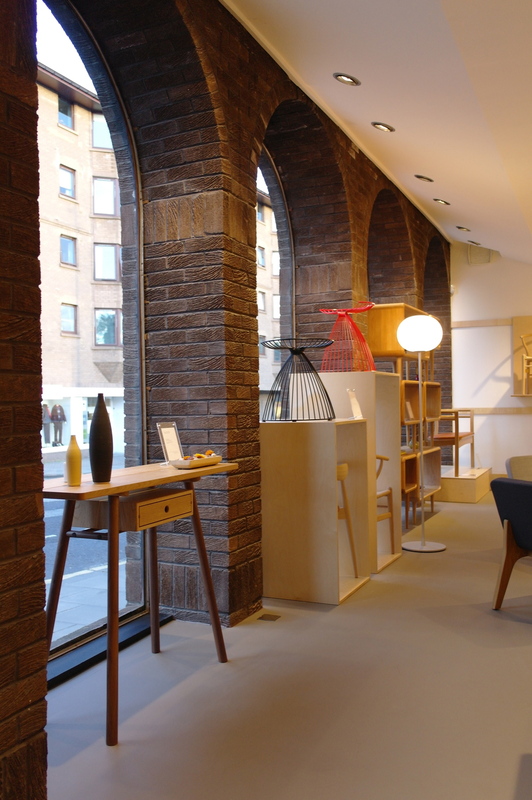 Thursday 10th marked the official launch date for new Edinburgh Showroom Søren. Søren is the latest addition from established retailers Studio One, providing a mix of iconic and new Danish furniture, as well as championing home grown Scottish makers such as ourselves! The shop refit and rebrand had fantastic feedback and it was great to celebrate the launch of our new range with some new and familiar faces at this well attended event. The store is now officially open at 132 Morningside Road, and well worth a visit. You can see our entire range as well as some previous products in store alongside iconic mid-century designs by Hans Wegner and more! If you missed this event, there is another welcome night on the 24th October, please contact us for details.